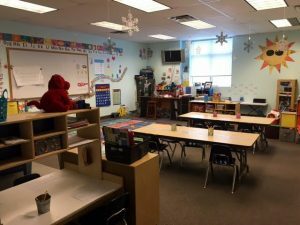 There will be a big change to Maranatha’s Kindergarten Readiness class starting in the 2019-2020 school year. Tina Castillo will no longer be the lead teacher. She has taken a new position at Maranatha Church. Jaedyn Brandt will be the lead teacher. She has worked with Tina for almost 3 years. Tina is confident that she will continue this class with the same excitement and quality that has been displayed in years past. Mrs. Humphries Preschool Class Open Enrollment for the 2019-2020 School year is now open. For ages 3, 4 and 5 years old. Join us on Tuesday, Wednesday and Thursday each week starting October 1st. 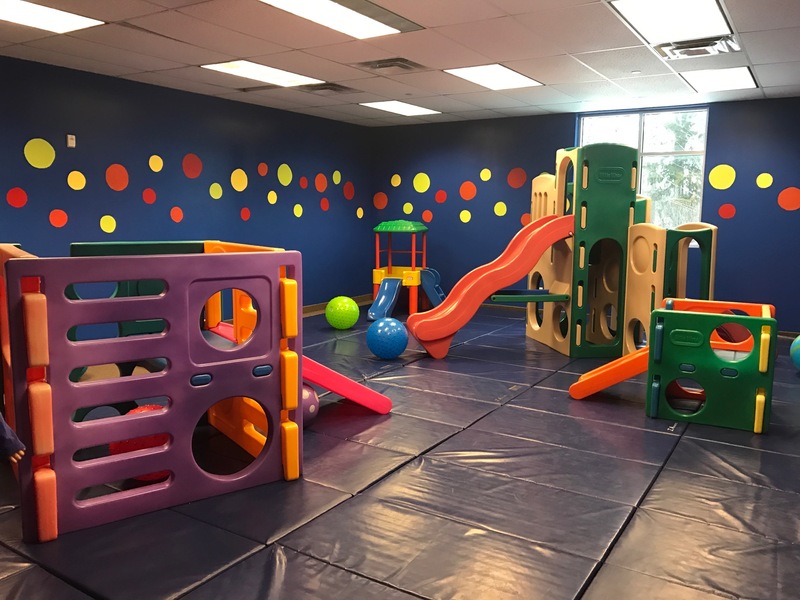 Our class is 8:30 – 11:30 am for some fun and learning. We focus on the social, emotional, and academic skills. They will also participate in our music program and perform two programs through the year. You may print your registration forms here. If you have any questions, please feel free to contact Synthia at Synthia@realchurch.org.